Justice Dalveer Bhandari, an Indian judge is re-elected to the International Court of Justice. He has been re-elected as Britain Christopher Greenwood pulled out of the race. Both Bhandari and Britain’s Greenwood were both strong contenders for the last seat at the world court in Hague. At the voting procedure in New York, Bhandari got 183 of the 193 votes in the General Assembly and all the 15 votes in the Security Council. As per the news sources, UK, a permanent member of United Nations will not be part of the bench of international court. It is the first time in the history of the UN that the candidacy of a permanent member was challenged. After this fresh appointment at International court of Justice, he will serve there for nine years. Indian judge on International court will be helpful for India. This appointment will help India to get faster settlement on the several matters pending in International court. On this achievement of Dalveer Bhandari, Prime Minister Narendra Modi and External Affairs Minister Sushma Swaraj congratulated him on his remarkable achievement of again elected as a judge to ICJ. Talking about Dalveer Bhandari, he was judge of Supreme Court and known for his remarkable judgments. In April 2012, he was chosen for the International Court of Justice for the first time. 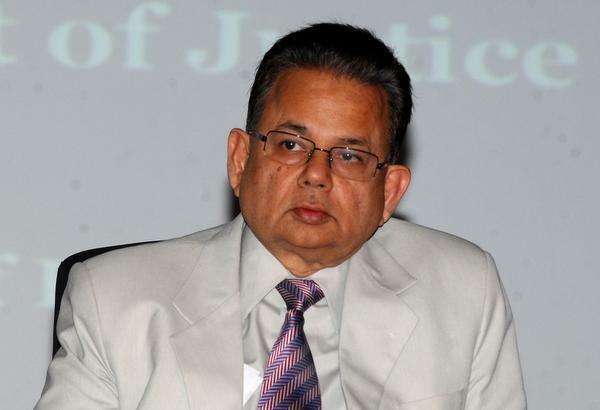 Born on October 1, 1947, Justice Dalveer Bhandari had done graduation from Jodhpur University. He had worked closely with leading academicians and scholars of the United States. He also worked with a United Nations project called “Delay in the Administration of Criminal Justice in India. He has also been honoured with third highest civilian award in India i.e. Padma Bhushan.